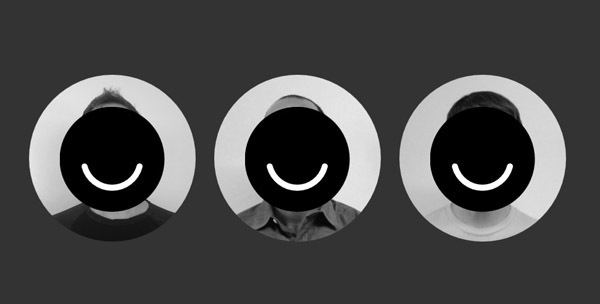 Ello: Facebook Killer or Just Another Social Media Fad? With the recent surge in Ello users, the big question is: Will the anti-Facebook service be able to topple the social networking giant? We profiled Ello in March, and the social networking startup has seen an explosion of activity in the last few weeks. As with the beginning of any social network, there’s a lot of starry-eyed hype, and there are some legitimate questions starting to emerge. The biggest question: Is Ello a flash in the pan, or will it develop into something to rival the big networks? The excitement around Ello is caused by a number of things, such as their ‘be you, or a version of you’ stance on identity, and the ‘You are not a product’ mantra. Users are enamored with these promises and others like Ello’s promise that their data will not be exploited for profit. If Ello and its users are interested in it remaining ad-free, then Ello has cut off a potential source of revenue. Another potential source of revenue is venture capital funding, but there are users who think that by accepting VC funding, Ello is reneging on its promises before it even gets off the ground. 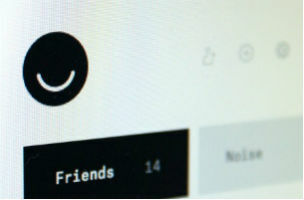 A large part of the current surge in Ello users could also be a result of an apparent exodus of LGBTQ users upset over Facebook’s real names policy. But it’s difficult to say if the trend will sustain as Ello attempts to get up and running. Plenty of things over the years have been deemed Facebook killers, and Facebook still exists as the largest social network in the world. If Ello is able to deliver on its promises and stick to its core values, it could certainly win its fair share of users. But it’s unlikely that any service, regardless of hype, is big enough to topple the behemoth that is Facebook.